Speaking of Woebegone – Buddy the Master (KeaPOD extra) | KeaNeato! Buddy, my first golden retriever, was a master of the “woebegone.” He could convince most anyone — well, at least, he tried to — that he was never fed, never petted, and almost always shut away in a dark room with no light or love. Goofus Buddius. Photo by keagiles. 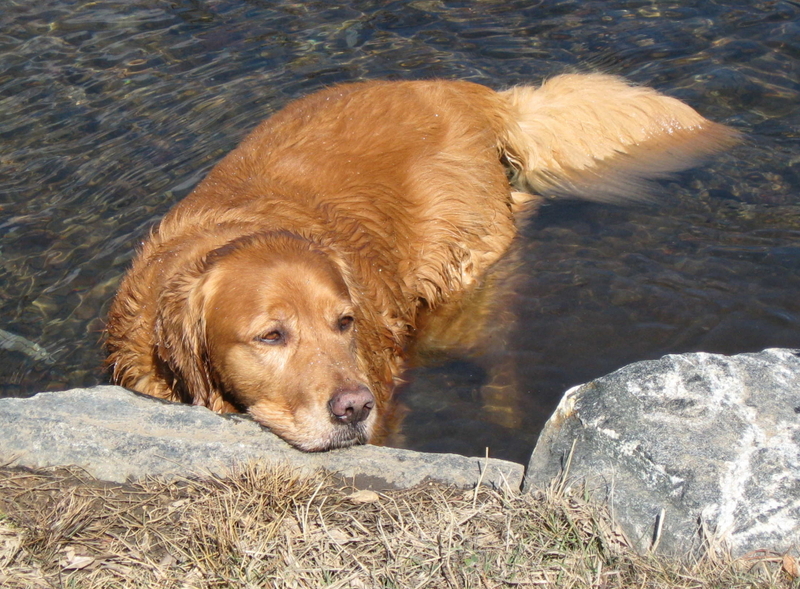 This entry was posted in POD (picture of the day) and tagged golden retriever, photography. Bookmark the permalink.